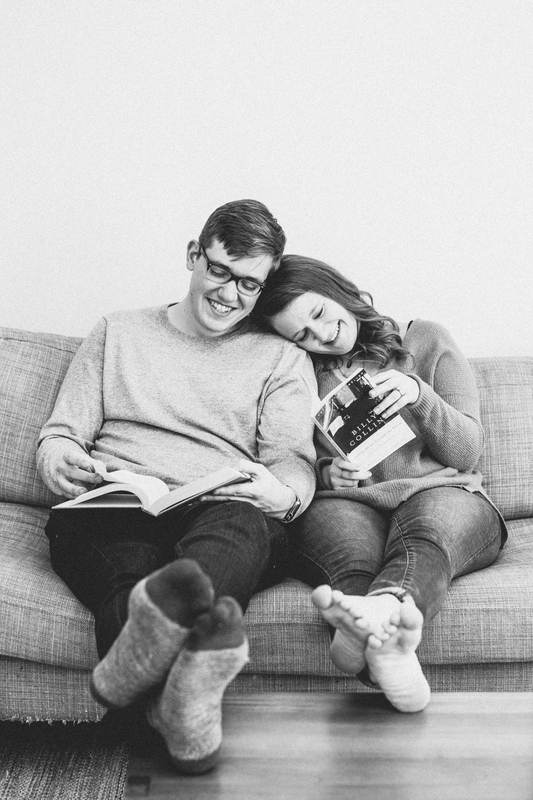 Our engagement sessions are designed to tell the story of your life and love together. We want to join you in your home and your favorite places to frequent. We focus on your emotion, love and joy as a couple. The goal is to document you genuinely, a slice of your real life, in locations that speak to who you are. The key to planning your session is to pick locations you feel comfortable in and incorporate activities and ways to interact with the setting and each other. In a two hour Quaint Engagement Session we recommend 1-2 locations, so we can spend more time shooting and less time traveling. We love starting out in your home or a favorite indoor spot, (coffee shop, bar, library or market )and then getting out into nature. Our absolute favorite Session… A Day In The Life, is a 6 hour session. We recommend 3-5 locations. It is ideal to start in your home, and then venture out. This session is a very real glimpse into your world. We spend a full day hanging out with you. 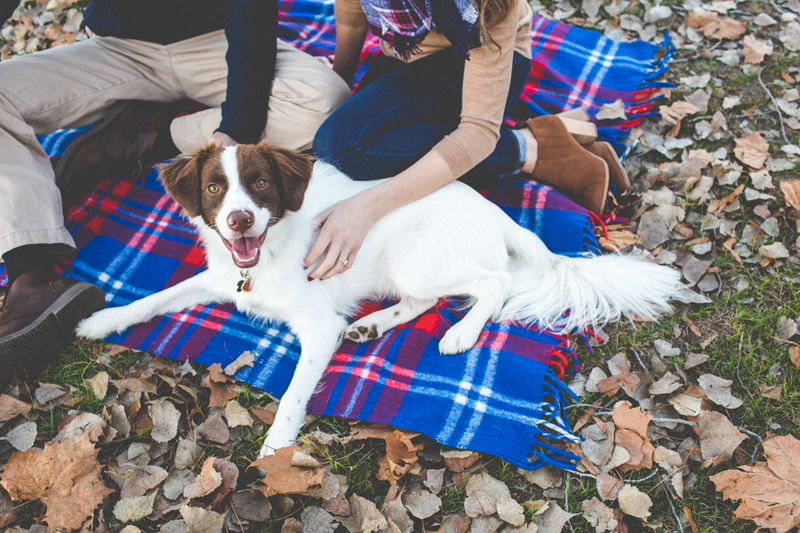 We document snuggles in bed, your morning routine, the joy, love and comfort you feel in your home. Then we adventure out to your favorite places. Whether its hiking out in the woods, or sipping coffee at your favorite shop, in the end you have a beautiful photo journal of what your life is now. Something real to look back on and cry feeling nostalgic. We are natural light photographers. The time of day is just as important as the location. Early morning and sunset (the golden hour) are the best times to schedule a session. This is when the light is most flattering. Below is a list of example activities for your session. Choose activities that feel genuine to you. If you’re feeling super adventurous, use this photo opportunity to learn something new or do something you have always wanted to! Don’t be afraid to have fun and think outside the box. If your looking for something classic and timeless choose to spend part of our session in nature or a park. Dress for the occasion. We will be shooting your session in your home or out and about. You can dress as casually or formal as you desire just make sure it blends with your location choices. Mostly just wear something you feel AMAZING in! -We recommend no more than two outfits for a session. Changing outfits takes away from the time we have to photograph and it is nice for the entire session to tell a story of a day with you. - Always wear clothing you feel comfortable & confident in. You want your pictures to represent you and your personal style. - Coordinate clothing with your partner. Think same tones and complimentary colors. -Wearing clothing with a bit of pattern can be flattering, but don’t go overboard. It can be distracting in photos. - Think neutral tones. Vibrant colors and neons reflect lighting and can mess up skin tones in photographs. - Whites and pastels photograph beautifully. -Ladies remember to bringing flats in case there is a lot of walking involved. -Bring accessories such as umbrellas, scarves, hats and sunglasses to play around with and keep your hands busy. -Dress for your body type- don’t wear ill fitting clothes. Clothes that are too baggy or too tight will stand out in photos. If you are having an in home session and you want to wear your pajamas or a T-shirt and undergarments we don't mind! We want to capture you in your natural state. Cuddles in bed look awkward in a suit and tie. TAKE THE TIME TO GET DRESSED AND MAKE YOURSELF FEEL AWESOME! -IMPORTANT: Don’t go crazy with the tanning… A soft sun kissed glow is always nice but don’t overdue it. Fake orange glows aren’t flattering and we cant fix it post processing. If you are having professional hair and makeup done for your wedding day, the engagement session is a perfect opportunity to do a trial run. You can see how it looks in photos, and will know if you want to make any changes for the big day. Bring hairspray, a brush/comb, bobby pins and makeup just incase you need to do some touch-ups during the session. -Look around your home for the rooms with the most natural light and prepare those rooms for the session. -Open up all blinds, curtains and shutters! -Clean up- just a little by De-cluttering the shooting space. Remove digital clocks, phone chargers, PILES of… things…. , etc These rooms don’t need to be magazine worthy. I don’t want you to go out and buy all new furniture for our session, but I do want those bright spaces to be the best version of your house. So, take out the trash, fluff the pillows and put the dirty dishes in the sink. IMPORTANT: The Point is to interact with each other, to have fun and to display your love for each other. What makes a beautiful photograph is emotion and sentiment. Don't worry about a hair being out of place. We’ve got you! If i need to adjust something I will! -Props are a fabulous idea if they are GENUINE! They can help set the scene and bring out your personalities as a couple. Maybe you have a favorite book? Maybe you like wine? Maybe you play an instrument! bring it! -Bring a blanket to sit on. -Eat before you come or bring a snack so you are not hangry! -Being on time is IMPORTANT. We schedule for ideal lighting conditions. -If you are Shooting in the city or on busy streets expect pedestrians, cars and signs. They can be distracting in a photograph. (think constant photo bombing and we will not photo shop them out). 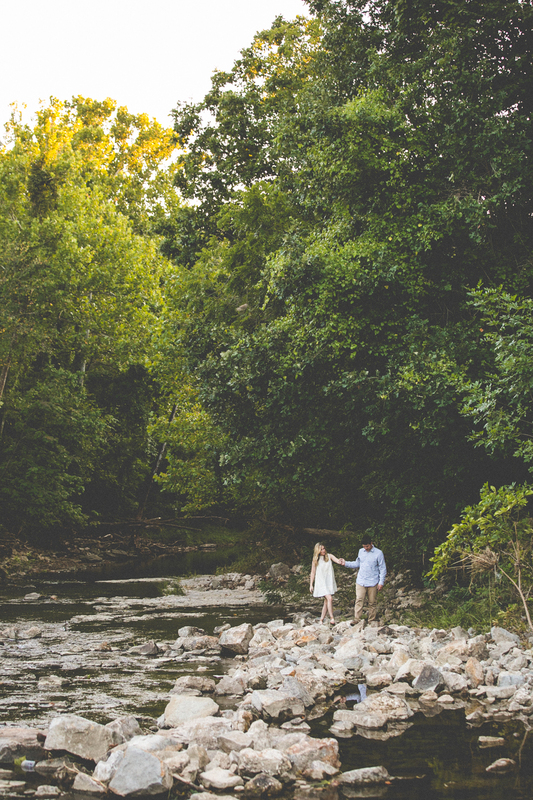 We encourage all of our couples to schedule an engagement session, especially if they are a little nervous about being in front of a camera. Taking engagement photos is the perfect opportunity to get to know your photographer on a personal level, plus it's a ton of fun! By the time you're done, you will know exactly what to expect from your wedding day portraits and your comfort level will have skyrocketed. As your photographer, I will know what angles and what type of photos are most flattering for you. Your job is to relax and have fun. You will have some great photos to use for save-the-dates, a signature guest book and wedding displays. This is a momentous time in your life, and engagement photos are a fun and romantic way to remember years from now of how excited your are to begin married life together!